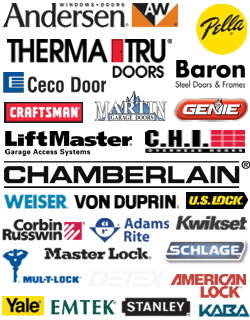 There are several reasons you may need door repair. Part of the door panel may be dented, the motorized mechanism may break or the springs could be rotted and rusted. Don’t try to repair your garage door yourself, leave it to the professionals. The technicians at DC Local Locksmith Experts will come to you with the right tools and know-how for the job. When a garage door malfunctions in Washington, DC or the surrounding area, you need DC Local Locksmith Experts at your door, immediately. It does not matter whether it is the lock to the garage door, or a complete garage door replacement, our team of garage door experts are ready to help. You may have one small door for your home garage, or manage a resort and have dozens of garage doors, we can handle both residential garages and commercial garages. All our door technicians are bonded and insured. 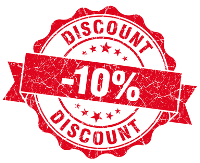 And, we guarantee upfront pricing, that is our 24/7 DC door services. Our technicians will thoroughly inspect and offer a timely service for a typically difficult problem. There are several reasons you may need door repair. Part of the door panel may be dented, the motorized mechanism may break or the springs could be rotted and rusted. Don’t try to repair your garage door yourself, leave it to the professionals. The technicians at DC Local Locksmith Experts will come to you with the right tools and know-how for the job. Have our bonded and insured technicians come and repair your residential garage door 24/7. If something happens to your garage door it can leave your home vulnerable to burglary. That’s why our fast and friendly locksmiths at DC Local Locksmith Experts are available to help you any hour of the day or night. We understand that your business is your lifeline. DC Local Locksmith Experts garage door repair team are all top professionals, and you will experience that difference as soon as our friendly experts start our relationship with you. We want to be the company you will automatically call, whenever there is a garage door problem that needs a remedy, right away. If we find parts that are worn out, or that have been damaged in some way, we have all the garage door hardware to restore your door to original operating condition. It does not matter what time of the day or night it is, go ahead and give us a call. Our locksmiths are available 24 hours per day, and 7 days per week. Your garage door is your biggest investment in security for your home. For the garage door experts with the secure name, upfront pricing, 24/7 DC door services, and also locksmith availability, you need to give us a call. 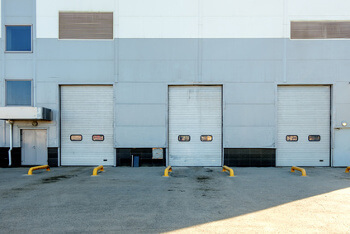 We repair doors for residential garages as well as doors for commercial garages. Our technicians are spring balancer replacement experts. We repair and sometimes replace broken cables, dented panels, bent rollers, roller tracks, weather seals, and of course, garage door locks. Do not risk the security of your home or business, when your garage door experiences even minor problems, call DC Local Locksmith Experts and give us a chance to send one of our friendly experts out to restore your security with a repaired garage door, today. Garage Door Repair https://dclocallocksmith.com/garage-door-repair-dc/ 3.8/5 based upon 30 reviews.